Lian Li has made a step towards budget-conscious users with the release of a new PC case called PC-K5X. The new Lian Li product is an affordable PC case that does not cut corners on quality and features and these traits may make the PC-K5X a hit on the market. The new PC-K5X is completely made of steel and will be available in two versions – with an acrylic side window (model name PC-K5WX) and without it. 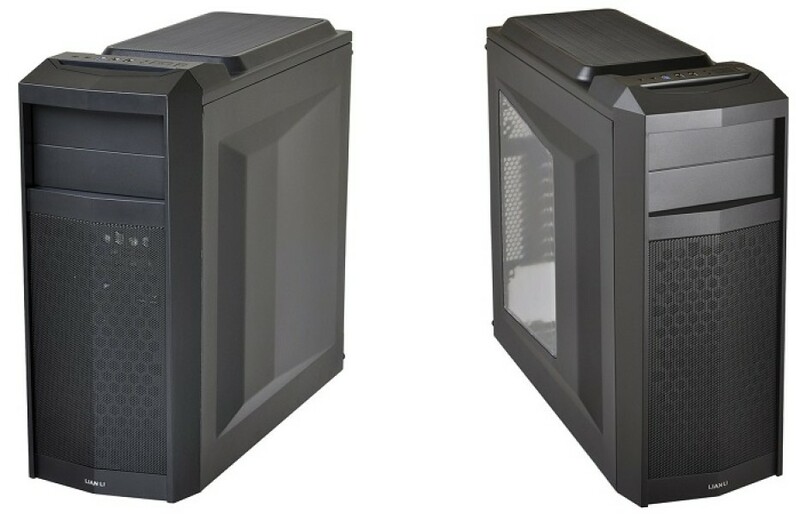 The PC-K5X is a mid-tower case that measures 205 x 500 x 450 mm and that weighs 4.9 kilograms. 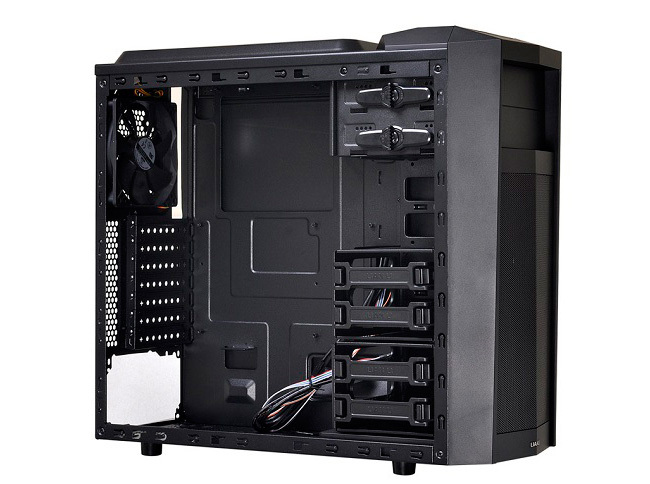 The chassis has been designed to accommodate micro-ATX and ATX motherboards and has enough space to house CPU coolers that are up to 160 mm tall, video cards that are up to 400 mm long and PSUs that are up to 250 mm long. For storage devices the PC-K5X provides four universal 2.5-inch/3.5-inch bays and in addition there are two 5.25-inch bays for optical drives. The Lian Li PC-K5X arrives with three pre-installed 120 mm cooling fans, two of which are located in the back and one is situated up front. If this is not enough the PC-K5X features two more spots for 120 mm cooling fans or liquid coolers on top of the case. All fans are also equipped with dust filters. The Lian Li PC-K5X will be in stores by the end of May. The case will sell for around USD 80, while the version with an acrylic window will arrive with a price tag of around USD 90.